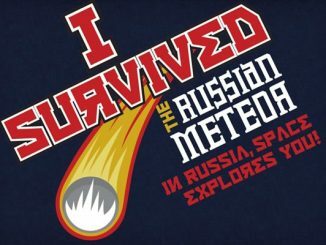 I’ve always wanted to fly around in a rocket ship, except my rocket had to be made out of solid gold. Don’t be hatin’, that’s just how I roll. 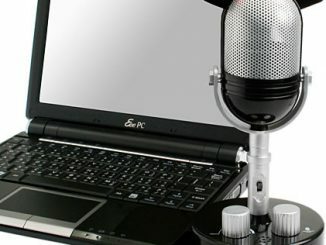 Actually, the above picture is no rocket ship, it’s a limited edition gold plated Samson Meteor Mic Studio USB Microphone. 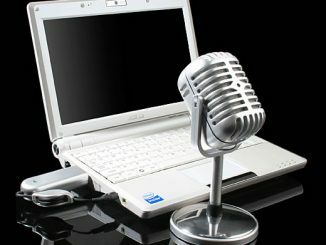 Samson just announced their new Meteor Mic will be available on April 15, 2011, and the fact that they will have a special limited edition gold-plated model exclusively available at Best Buy. Only 400 of these limited edition gold models will be made, and they will feature four microns of jewelry grade, 22k gold-plating, and numbered, mahogany wood case packaging. 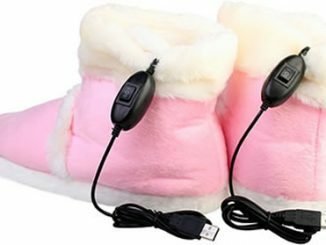 They will also include a braided, gold-flashed, high-quality USB cable. 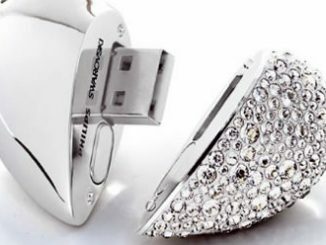 This will help you avoid looking ridiculous with a gray plastic USB cable plugged into this brilliant sparkler. 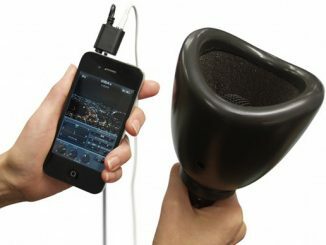 Po’ people can buy the cheaper chrome version of the Samson Meteor Mic. 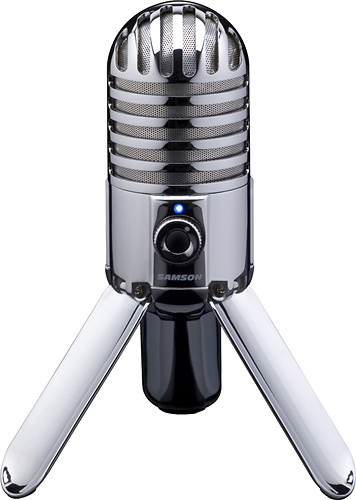 Both versions of the Samson Meteor Mic feature an all-metal body and a large 25mm condenser element. 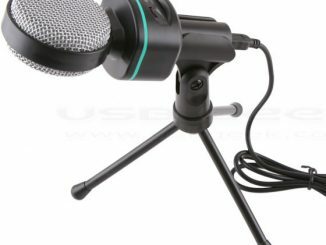 These microphones are compatible with most computer-based digital audio recording software, and just plug into any computer’s USB port with no drivers needed. 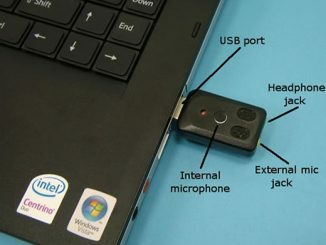 In addition to the USB connection, these mics have a 1/8-inch stereo headphone output for no latency monitoring. 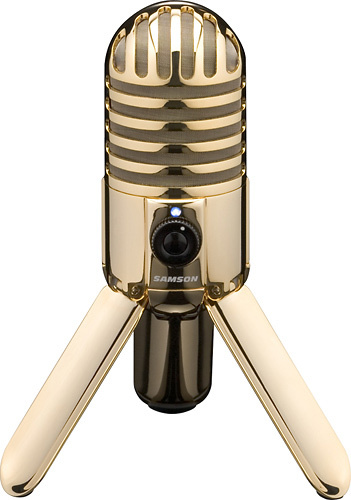 The Gold Samson Meteor Mic Studio USB Microphone is available to pre-order for $149.99 and the Chrome Samson Meteor Mic Studio USB Microphone is available to pre-order for $99.99 at BestBuy.com. 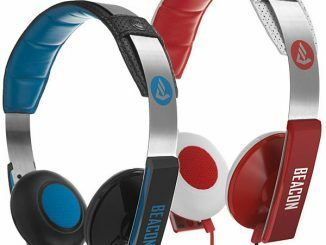 They should be available on April 15, 2011. 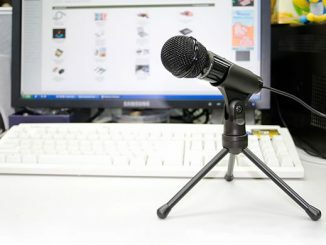 This high quality digitized mic is described by the manufacturer as “the smallest, high-sensitivity USB microphone available” with its 1.5 X 1.0 X .25 inches in size.